We want to improve both our internal communications as well as refreshing our social media image! We thought we should start by hearing from you, what you think: what is good; what is not so good; what is missing; and what is not needed. So please give us a few minutes of your time and take part in this survey! We are sorry to report that John passed away yesterday, after a long illness. John’s distinguished service in Brussels was recognised recently by the Award for Merit. He will be sadly missed and we send our condolences to John’s family and friends. Congratulations to John Mason (1st Brussels) on receiving the Award for Merit, in recognition of outstanding service to Scouting. Well done, John! 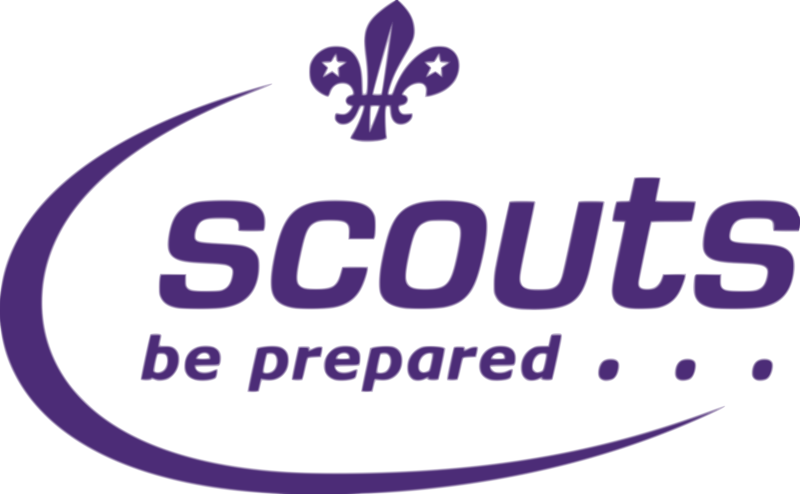 We have just sent out details of the new Area Youth Commissioner role and of vacancies for two District Commissioners. Get the details for the AYC here and the DCs here . When the 1st Waterloo (International) Scout group was approached by their local church to transform a patch of land into an eco-friendly garden, they soon jumped into action. The Scouts who are working towards their “Environmental Badge” contacted Toyota Motor Europe (TME) for help. Comms Strategy – What do you think? The Area Executive Committee have been working very closely with AAC Communications Mat Spencer to come up with our new Communications Strategy going forward as we keep working towards Vision 2018. A lot of work was done during the amalgamation of BSWE and BGA to establish an online identity and we’re now getting ready to move that to the next phase. As a result of his actions and potentially lifesaving intervention at De-Kluis in Belgium earlier this year, Stuart Leadley, a Scout Active Support member of the 1st Waterloo (Benelux and Scandinavia District), receives the Chief Scout’s Commendation for Meritorious Conduct. In addition, the Awards Board have recommended that Stuart should receive the Chief Scout’s Personal Award. Warmest congratulations to Dianne Peel, Cub Scout Leader at 1st Fuengirola (The Ark), France and Iberia District, on receiving the Silver Wolf in this year’s St George’s Day Awards. This is in recognition of services to Scouting of the most exceptional character. Congratulations from us all in BSO! Congratulations to our Area Commissioner on receiving the Silver Acorn in this year’s St George’s Day Awards. The award is given for his specially distinguished service to the Movement, Well done Peter! A little personal account of an encounter with the devious and sneaky borrelia burgdorferi bacteria carried by deer ticks and which can transmit Lyme disease. On the 21st September, 1st the Hague Scouts from BSO Netherlands attended the 70th Anniversary commemorations in Oosterbeek of Operation Market Garden and the battle of Arnhem. 22 Scouts and Explorers were able to meet veterans of the actual operation, visited the excellent Airborne memorial museum at Oosterbeek and saw a fly past of some of the original planes. In addition, Steve Sutton was co-opted as he had the same number of votes as the last three members in above list. These four have been listed in alphabetical order. Preliminary information has been sent to all Districts and Groups about the BSO Annual Meeting on 7 September at Gilwell Park. The agenda will be sent out before the meeting. You can take part on line and details of how to do this will be with the agenda. Well done to Andy Hoffman (Germany District) on gaining the Queen’s Scout Award. Congratulations!